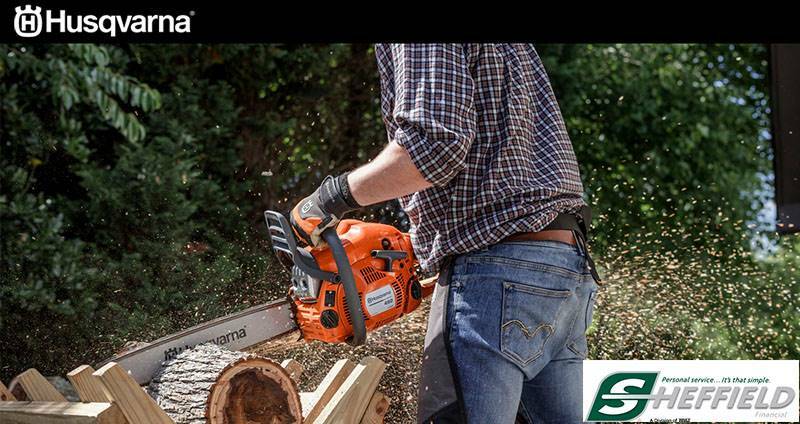 Discover a superior level of performance with Husqvarna’s MZ series of zero-turn mowers. 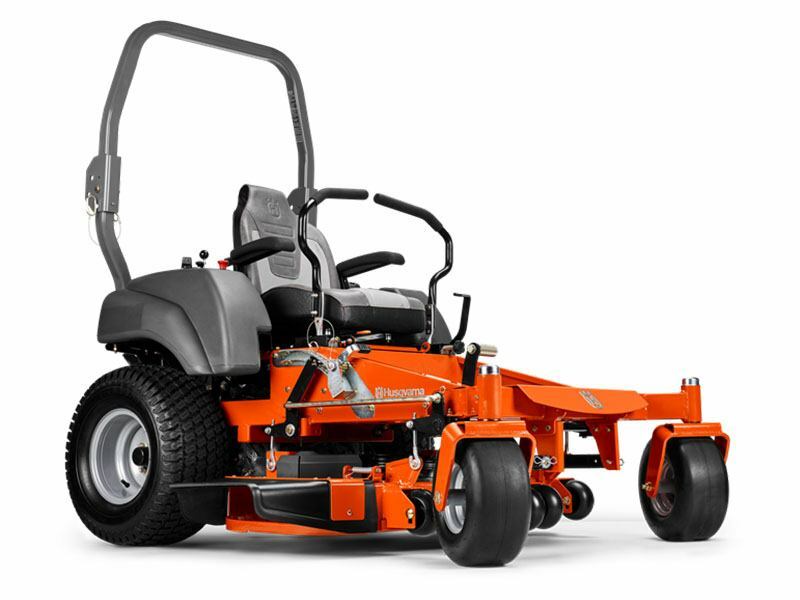 Featuring a 61-inch cutting deck, the MZ61 mower is ready to handle your residential or light professional lawn maintenance. The heavy-duty steel frame, roll-over protection system (ROPS) and commercial hydraulics create the ultimate mowing experience. The ride is smooth, too— a comfortable seat, large wheels and an oversized chassis provide a great ride on any terrain. And the 24 horsepower Kawasaki engine means you’ll have plenty of power when you need it— season after season.